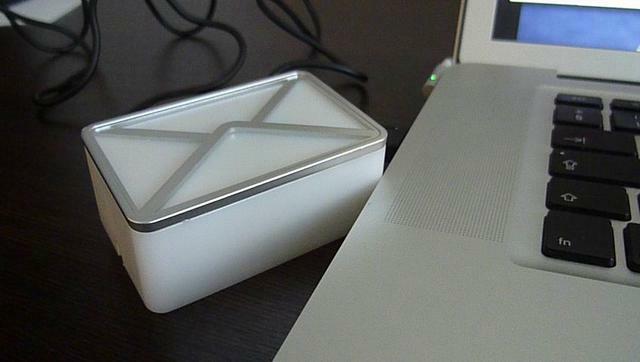 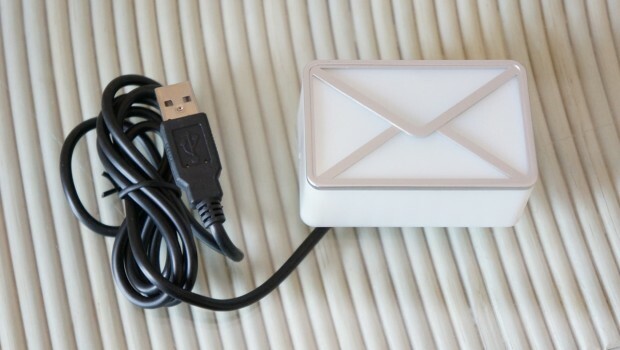 The Dream Cheeky email notifier is a USB powered device that you stab into your computer and will notify you when you get a new email. 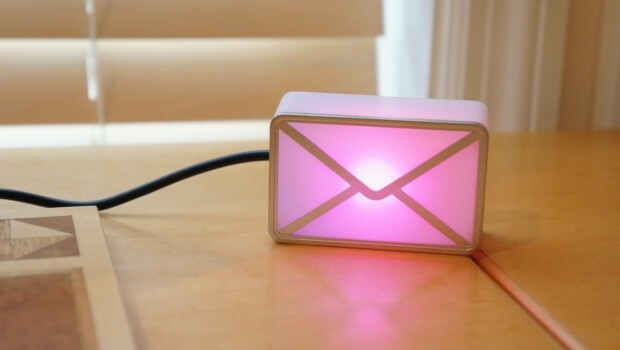 No longer will you have to log in to your email every 5 minutes to see if the Real Doll you purchased has shipped yet, just wait until the email notifier turns a certain color, once it does you will know your new girlfriend is on her way! 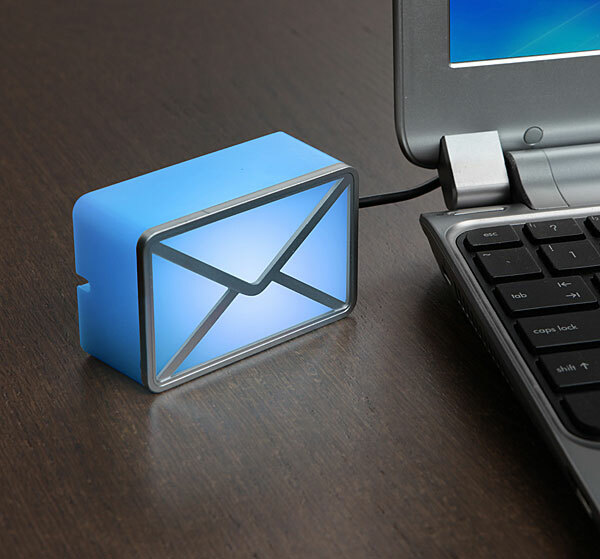 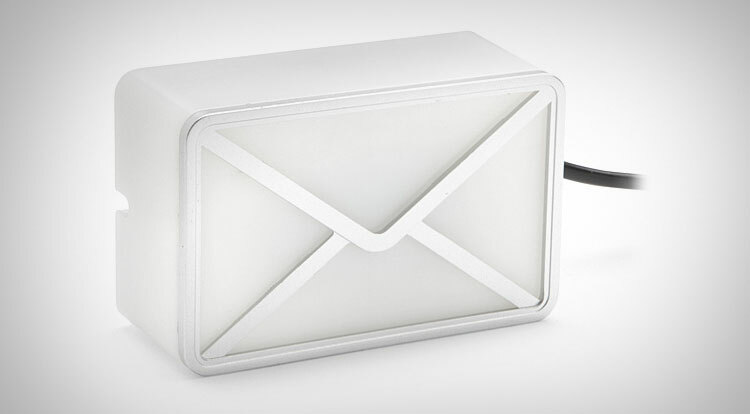 The Dream Cheeky USB powered email notifier works with Outlook, Yahoo Mail, Gmail, POP3, and even Facebook and twitter messages, it lets you set a color to notify you for each service it supports, has a 4 foot usb cord, and measures 4.7 cm x 7.5 cm x 3 cm. 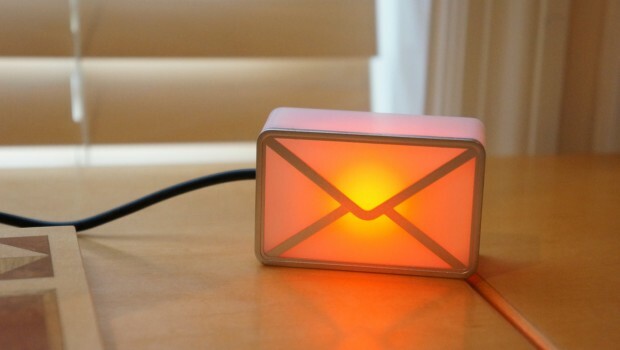 Also, be sure to check out the email notifier in action via the video below.